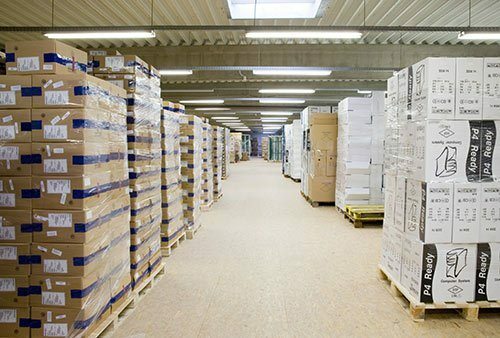 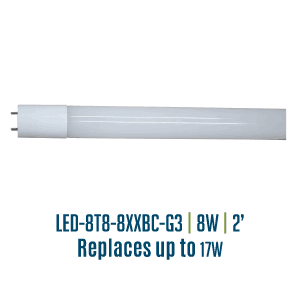 Light Efficient Design’s Ballast Compatible T8 retrofits have been designed as simple “Plug and Play” retrofits for T8 lamps. 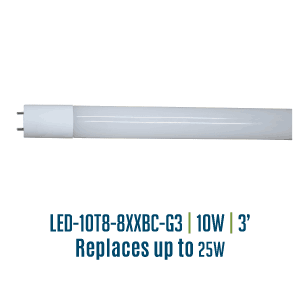 These lamps are easy to install, and will provide reliable and energy efficient operation. Available in a 4’ length to work in the majority of existing T8 fixtures. 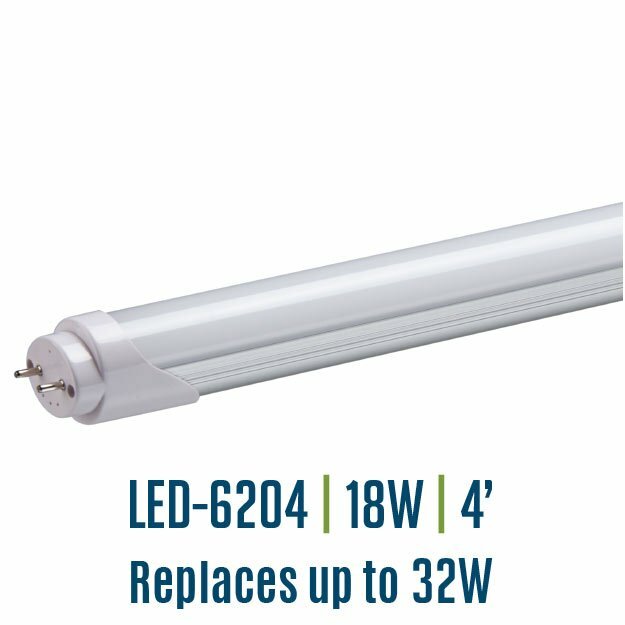 220 degree / omni-directional design with a frosted lens to bring the perfect amount of light to any environment. 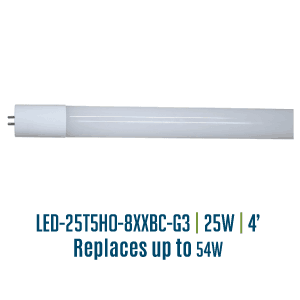 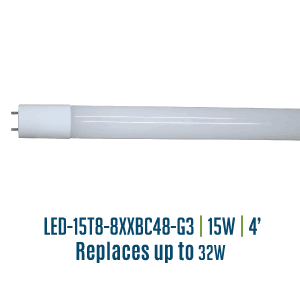 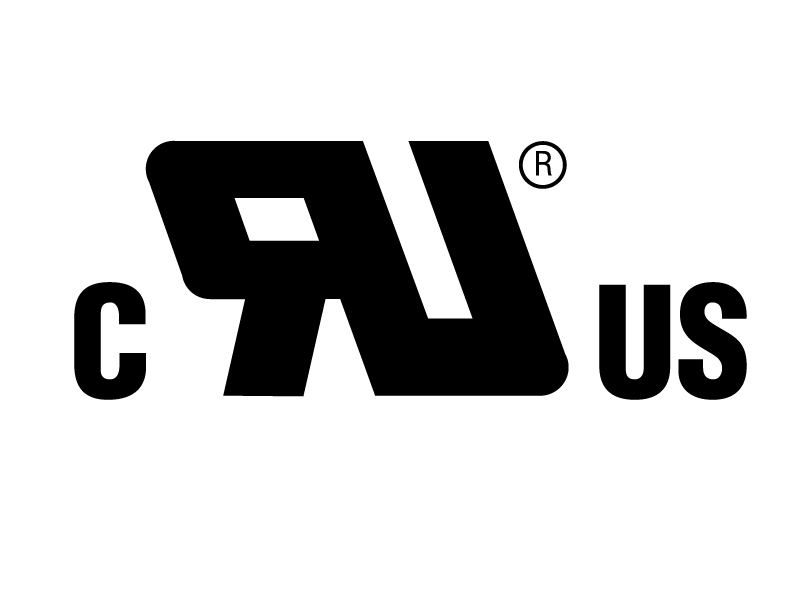 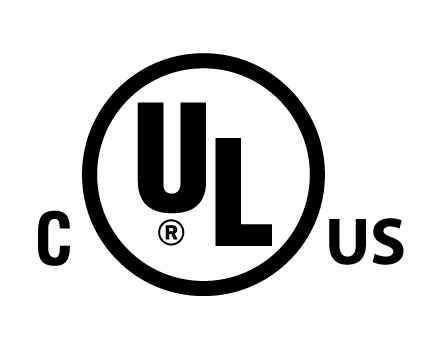 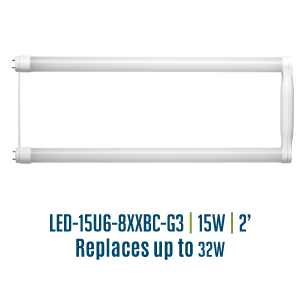 Replaces up to 32W fluorescent lamps.